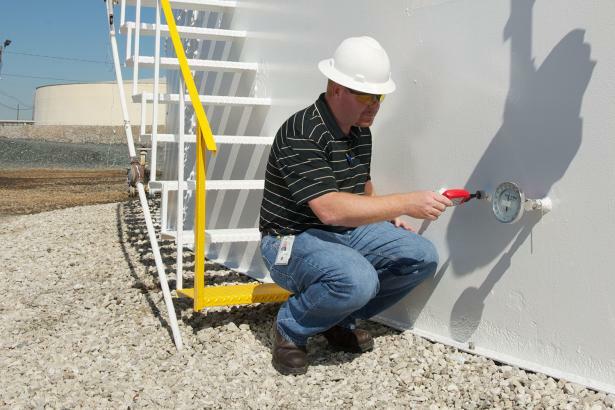 Finally, there is a digital substitute for your mercury-in-glass thermometers. 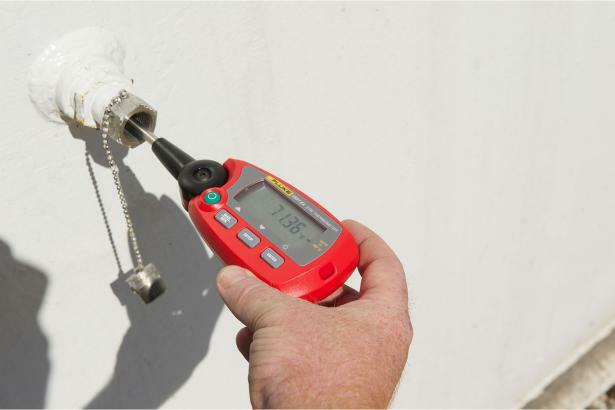 The Fluke 1552A "Stik" Thermometer delivers repeatable temperature measurements accurate to ±0.05°C over its full range. 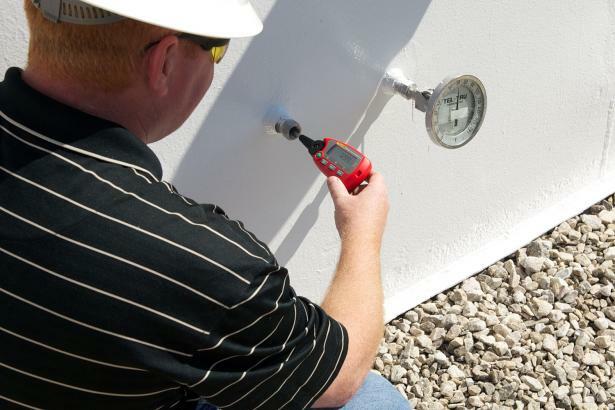 Whether you work outdoors in environments where potentially explosive gases may be present or on the floor of a processing plant, the intrinsically-safe, battery operated, portable reference thermometer is designed to go where you work. 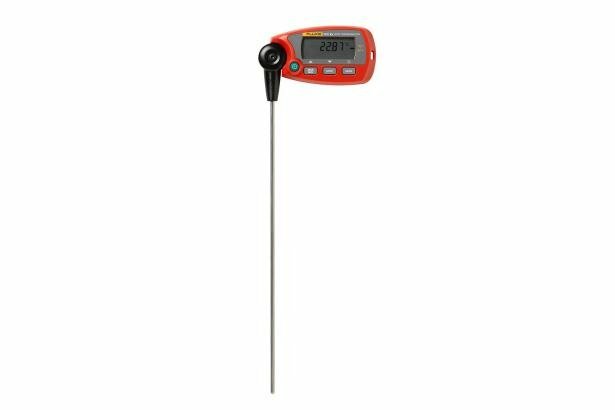 It's a great choice for daily checks of working thermometers, custody transfer temperature determination, PET calibration, LIG calibration, and temperature transmitter calibration and verification. 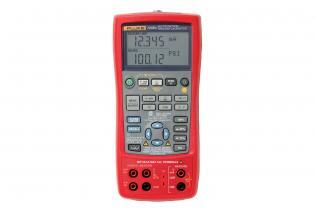 The stainless steel probe and digital readout are fixed together and calibrated as a system. The large backlit LCD display rotates 90° degrees making it easy to read from any angle. And a user-configurable stability/trend indicator lets you know when your temperature is stable enough to record an accurate measurement. A user-settable auto-off function extends typical battery life to up to 300 hours. And the low-battery indicator and stop-measure function prevents erroneous measurements from being made due to a low battery. 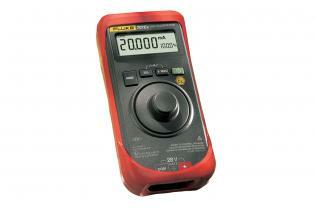 Plus you can easily and accurately calibrate the 1552A with a simple three-point calibration function. Offers many flexible features like autostep, custom units, user-entered values during test, one-point and two-point switch testing, square root DP flow testing, programmable measurement delay and more.